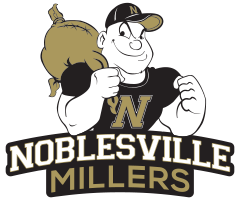 The Miller Backers is the official athletic booster organization of Noblesville High School. This group represents parents, alumni, grandparents, and Miller fans. 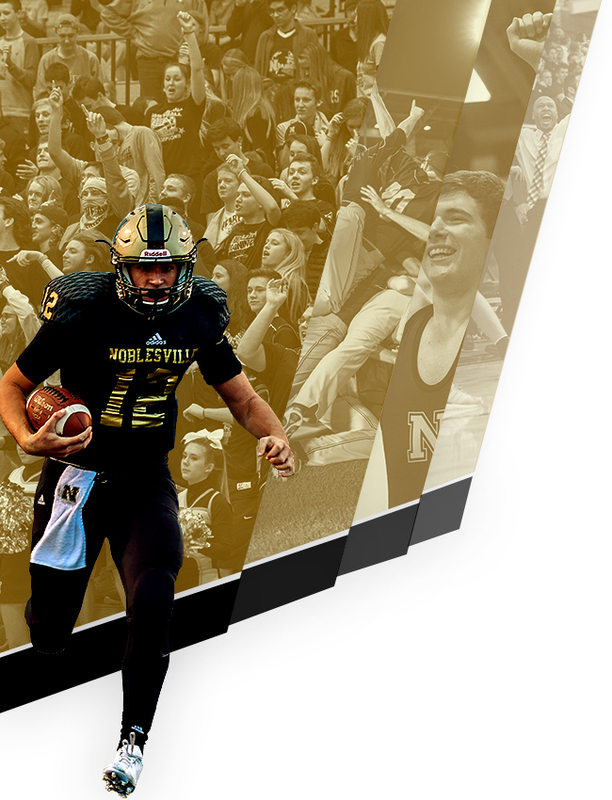 The Miller Backers supports Noblesville’s athletic teams and athletes with grants and scholarships. Parent-team representatives are needed and are all invited to monthly Miller Backer meetings. 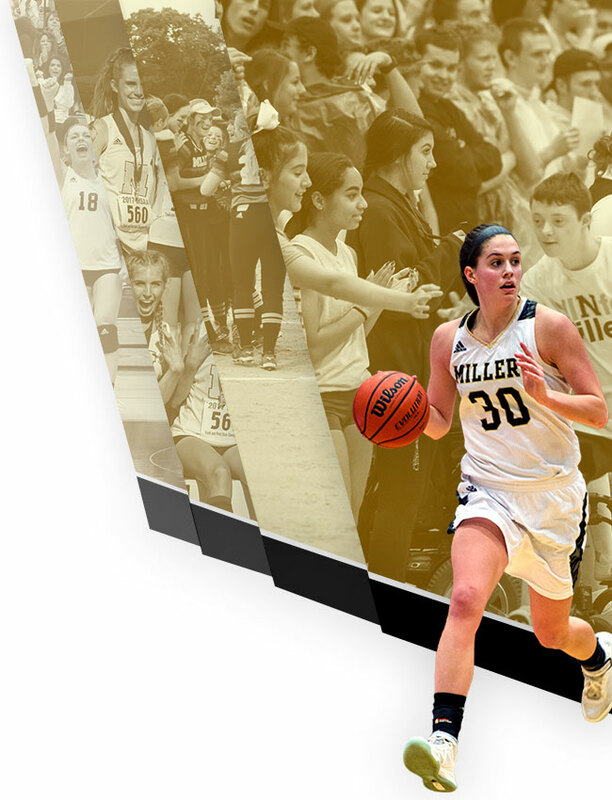 Fans can support the Miller Backers by purchasing spirit wear at the Spirit Shop and by visiting the Concessions Stands at all Noblesville Millers home events. Families and businesses can also support the organization by purchasing family and corporate memberships. The Spirit Shop is open at Beaver Materials Field during home varsity football games and at The Mill during home varsity basketball games. If you are interested in becoming a member of The Miller Backers, please complete the Miller Backer Membership Form.